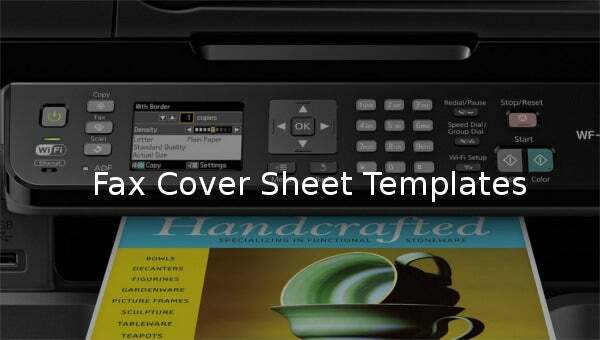 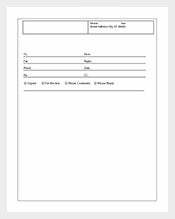 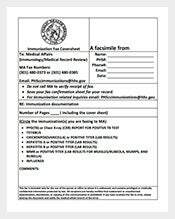 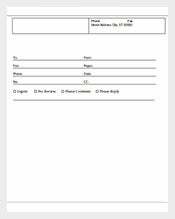 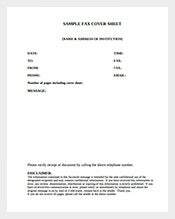 Fax Cover Sheet – 93+ Free Word, PDF Documents Download! 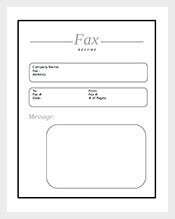 Despite technology advancements in communication, hundreds of individuals and businesses still use fax messaging. 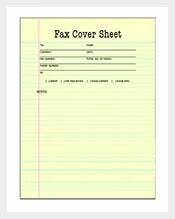 This explains why people use professional, basic and free fax cover sheet templates. 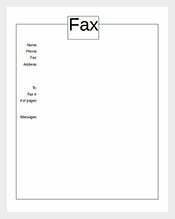 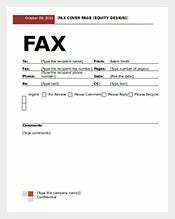 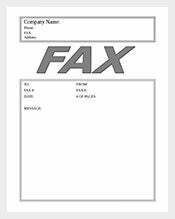 The top most page of a fax is the fax cover sheet. 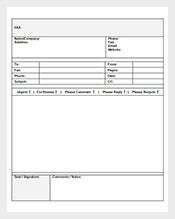 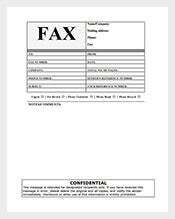 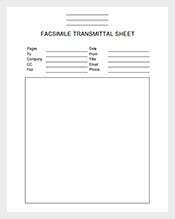 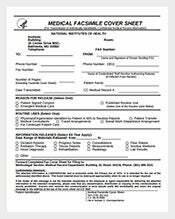 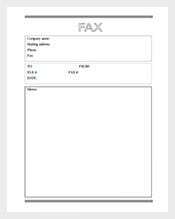 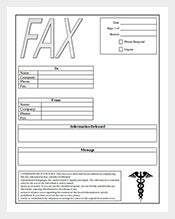 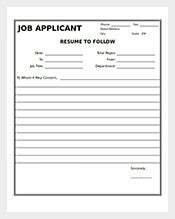 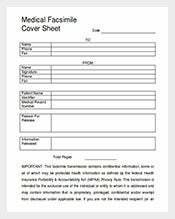 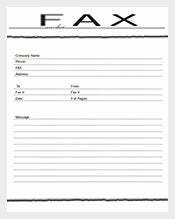 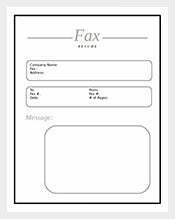 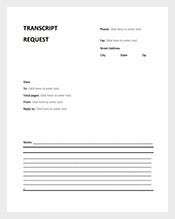 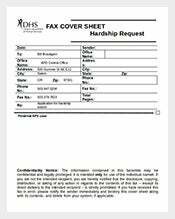 A fax cover sheet ensures that the fax gets to right person. 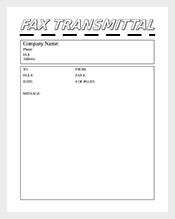 It shows the recipient and the sender of the fax. 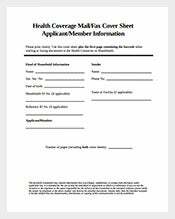 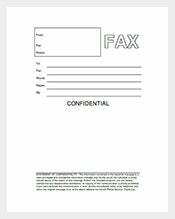 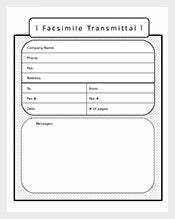 A fax cover sheet could also contain a date, privacy statement or the reason for transmission.